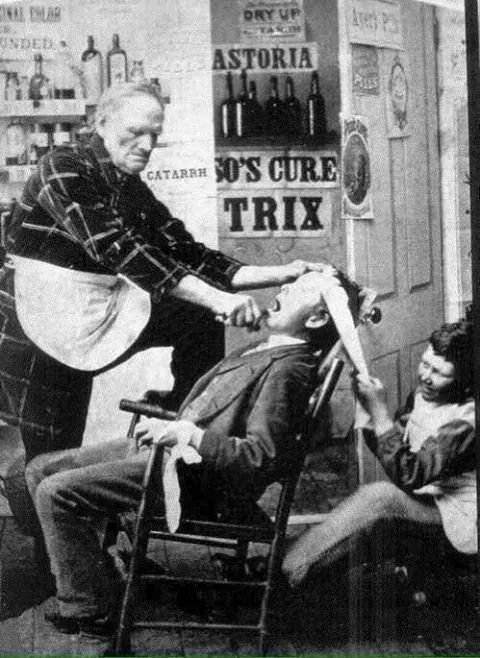 A visit to the dentist, 1892. 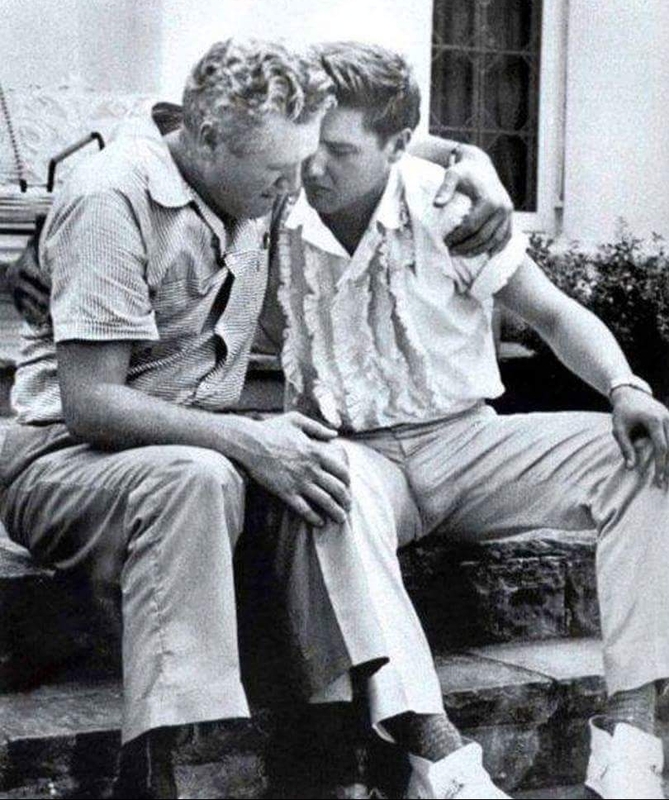 Elvis comforting his Father after the death of his Mother. 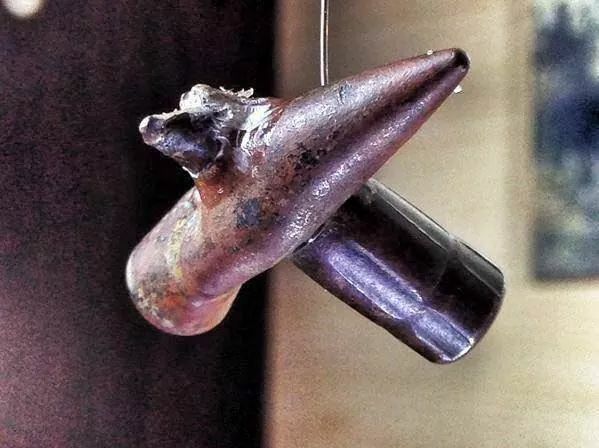 Two bullets that met head on during the battle of Fredericksburg Civil War, 1862. 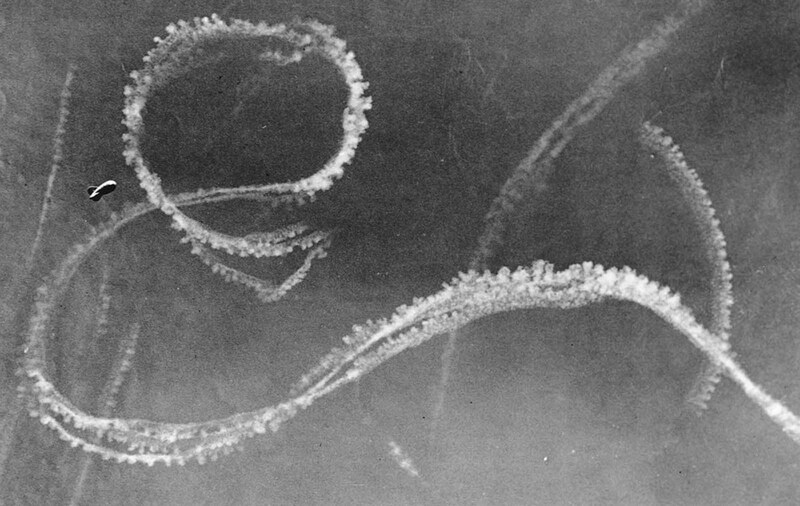 The trails of German and British Fighter planes engaged in an aerial battle over Kent, England. September 3rd 1940. 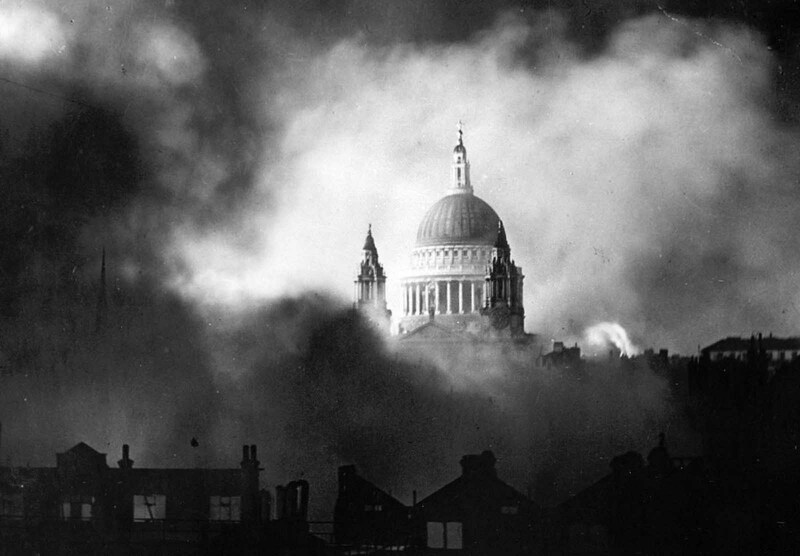 St Paul's Cathedral during a heavy attack by the Germans. London, England. December 29th 1940. 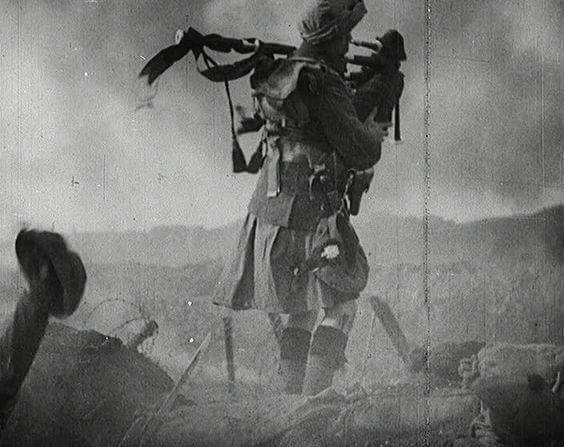 One of many Pipers that died during WW1. 1000's were the first to head over the top to pipe their men to battle. 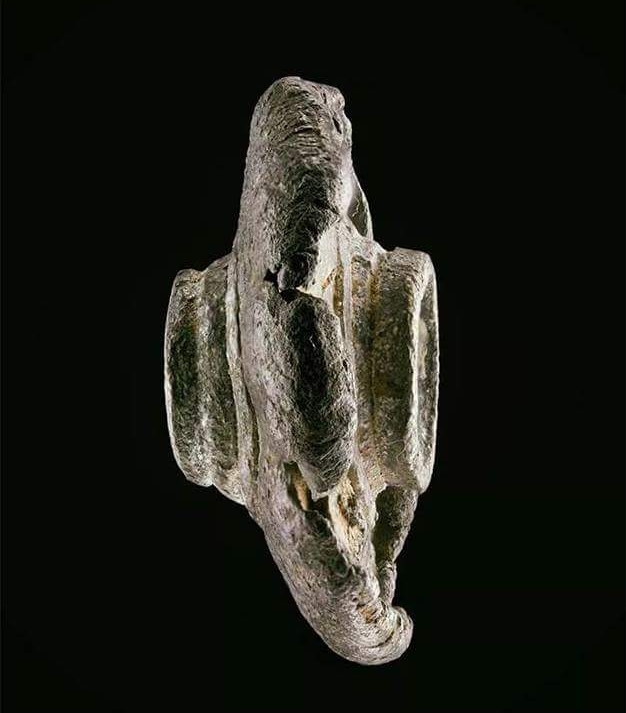 Juliane Koepcke, age 17, was sucked out of an airplane after it was struck by lightening. She fell 2 miles to the ground strapped to her seat and survived. She had to endure a 10 day hike through the amazon jungle before being rescued by a logging team. Out of 93 passenger's, she was the only survivor of the Lansa flight 508 crash that took place December 24th, 1971. 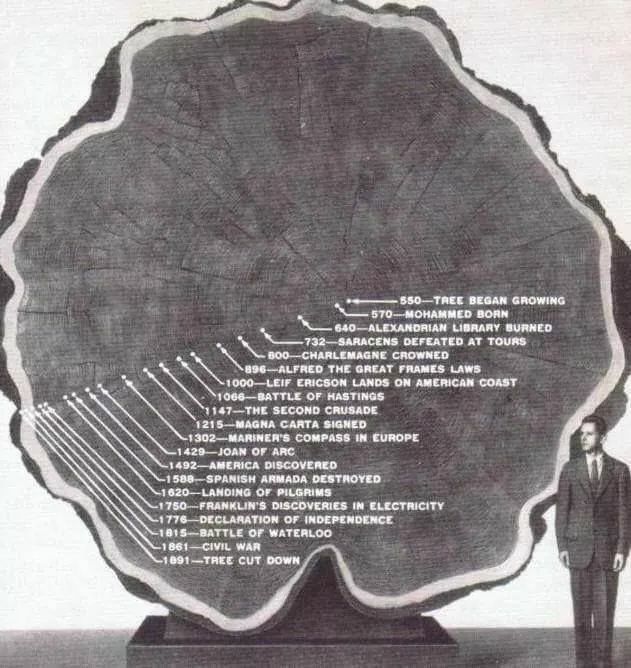 1300 year old tree cut down in 1891. 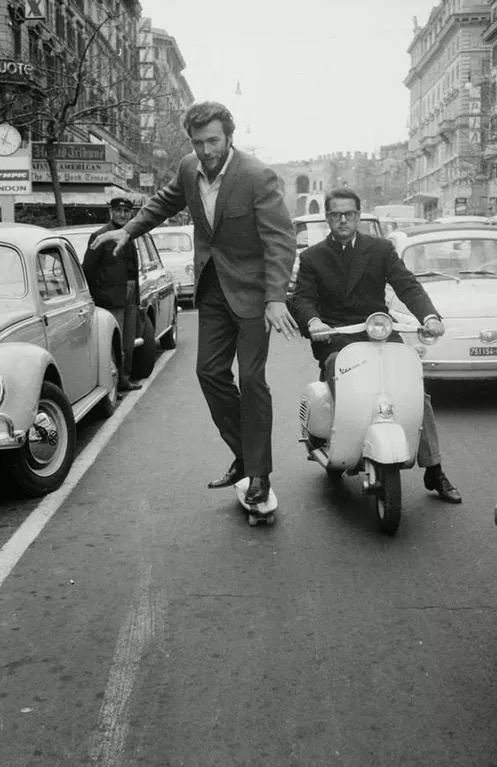 Clint Eastwood skateboarding in Rome, 1965. 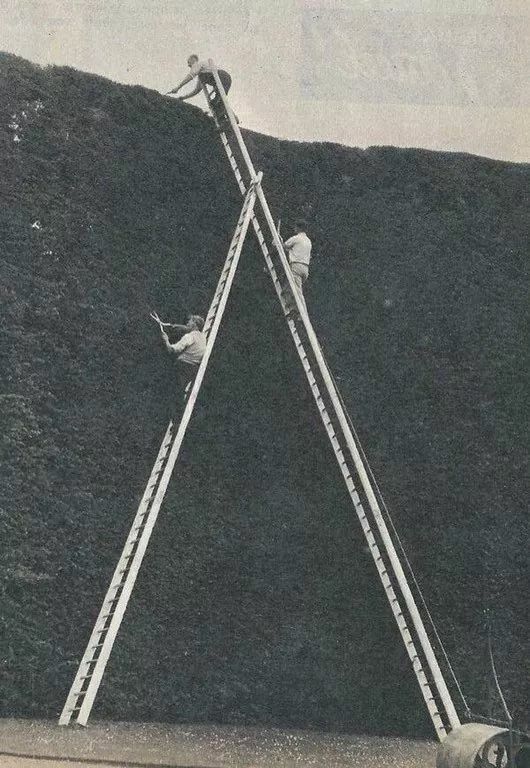 Cutting the highest hedge at the time at 11 meters high in 1962. It was planted in 1720. 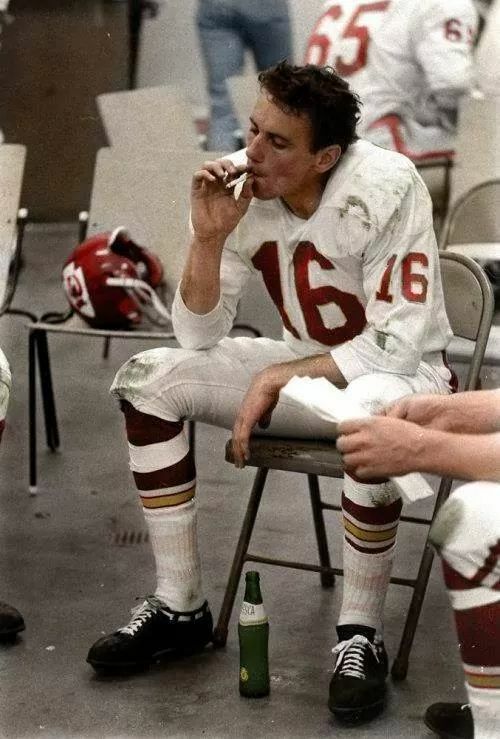 Half time at the very first Super Bowl, 1967. 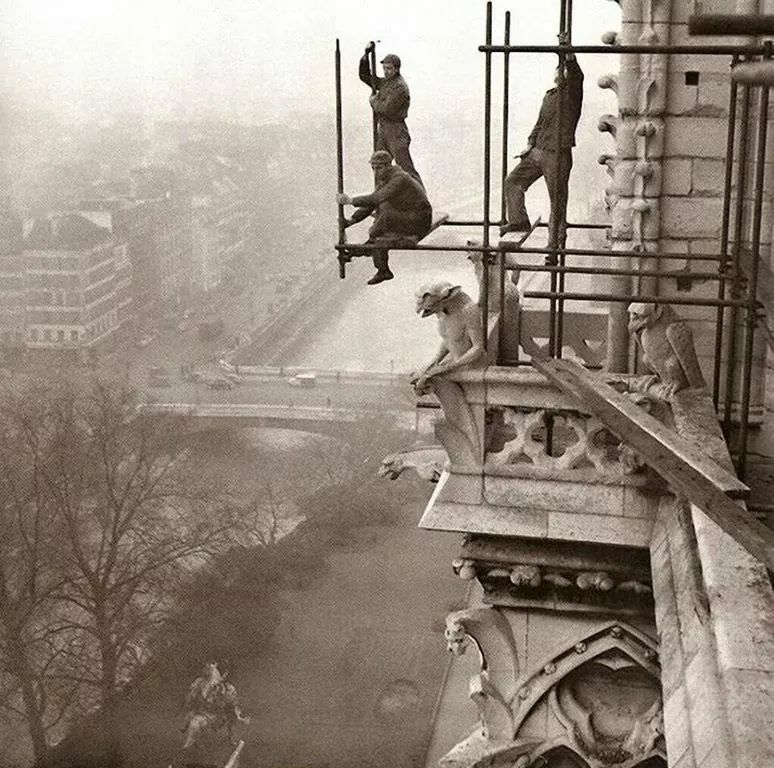 Workers during the restoration of Notre Dame, Paris 1952. 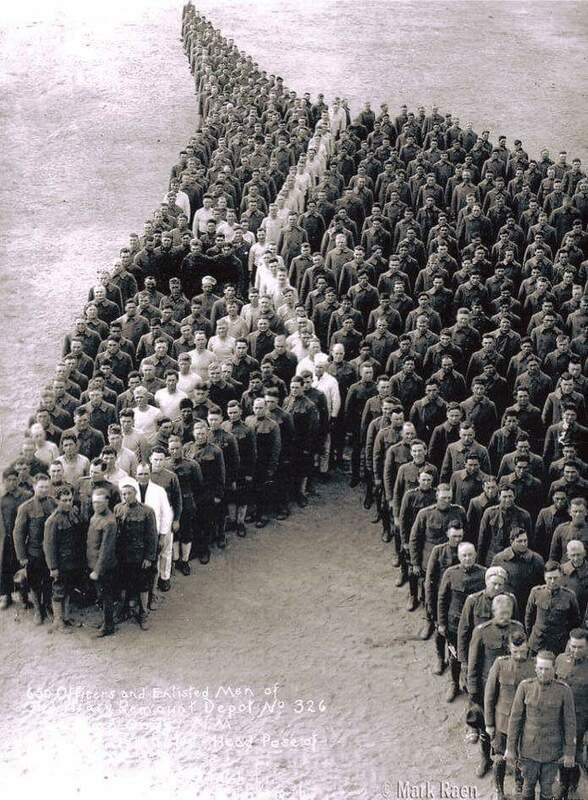 Soldiers pay tribute to 8 Millions horses, donkeys and mules that fell during WW1, 1918. Princess Diana meets Rown Atkinson at a variety show, 1984. 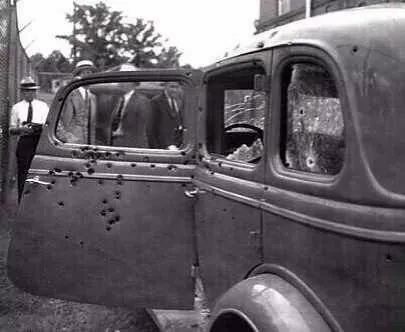 Bonnie and Clydes car after they were killed in 1934. 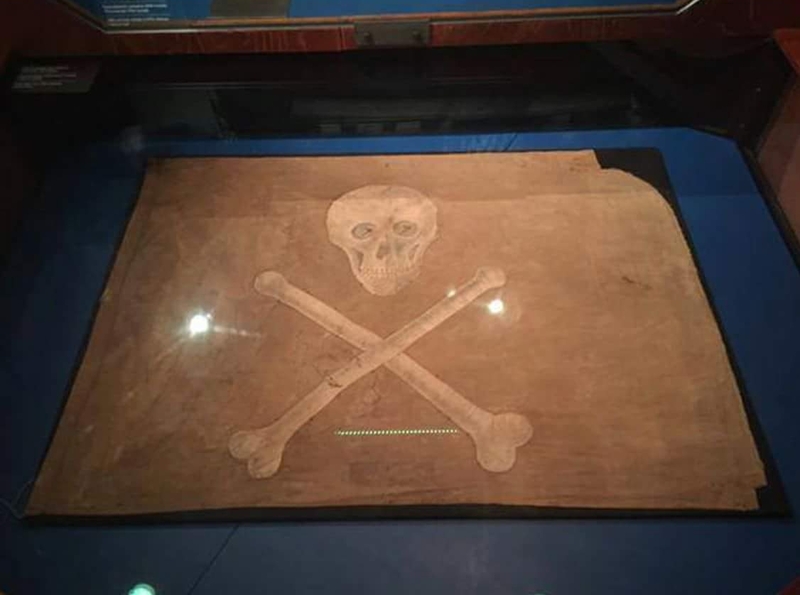 One of two original 18th Century Pirate flags in existence. 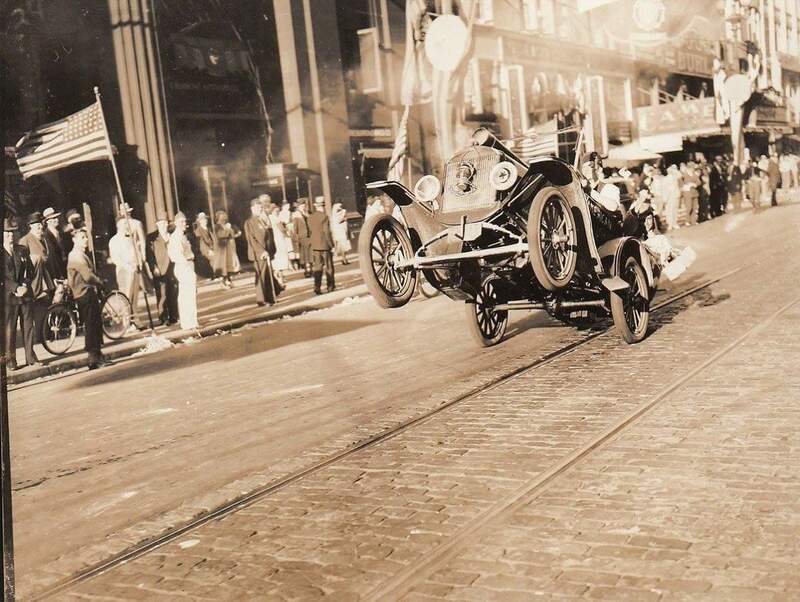 The first car wheelie ever photographed, 1936. 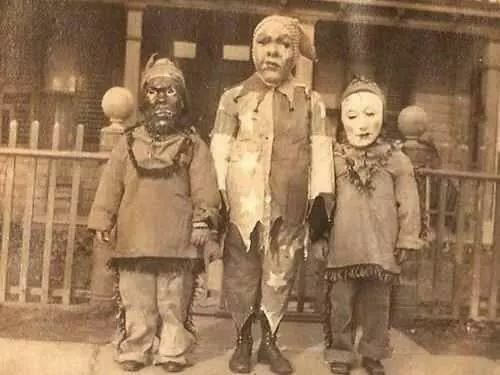 Kids dressed up for Halloween, 1900. 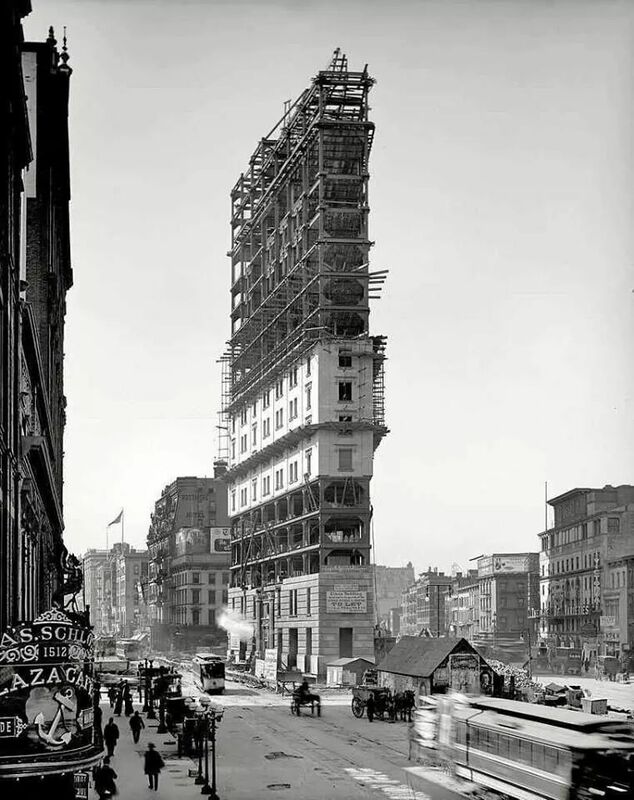 Times Square under construction, 1903. 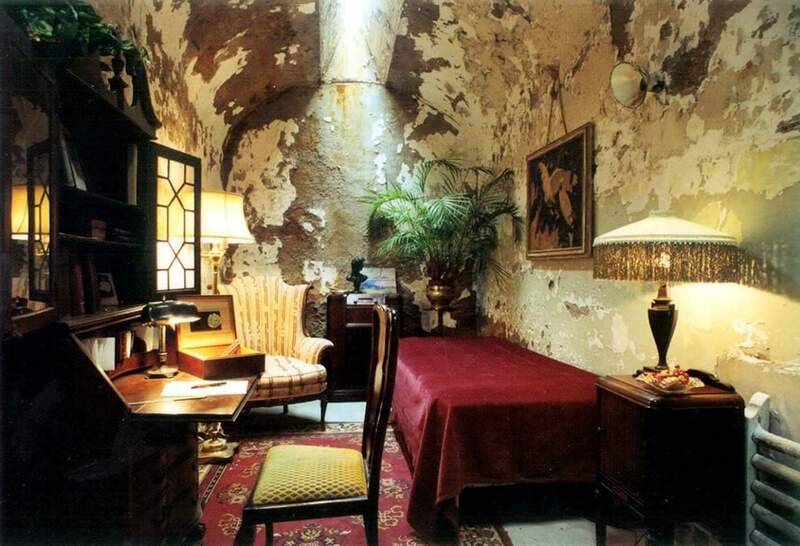 Arrested in 1929 for minor charges, Al Capone's spent several months in this cell. Philadelphia's Eastern State Penitentiary. 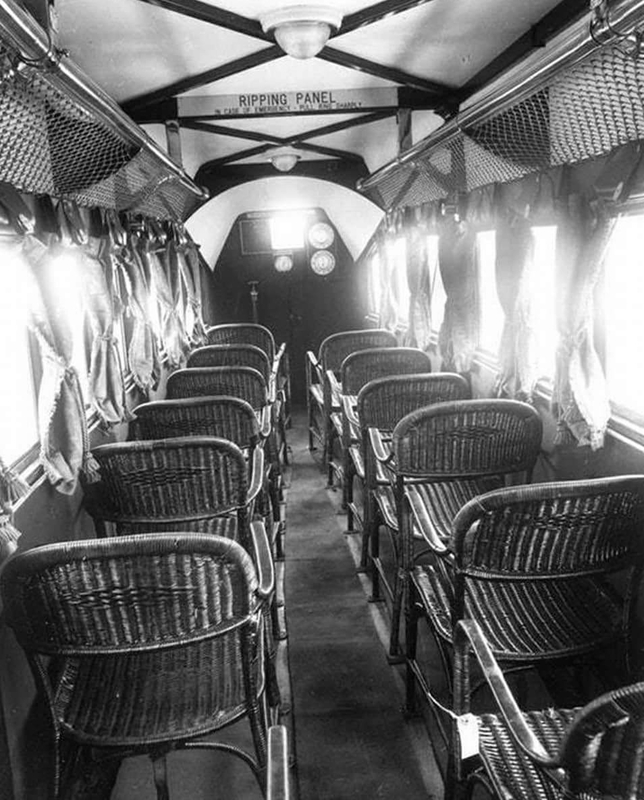 Interior of a passenger plane, 1930. 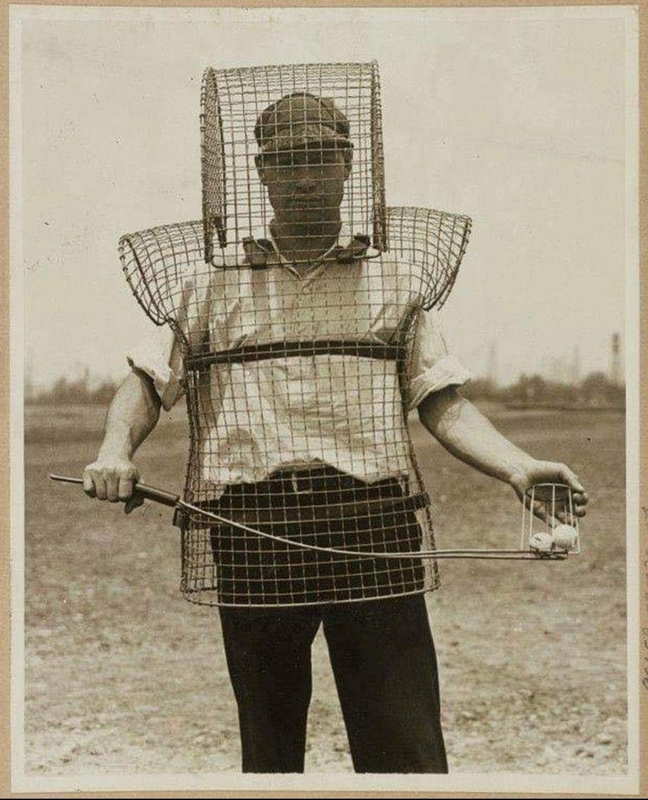 A British postman on his rounds. 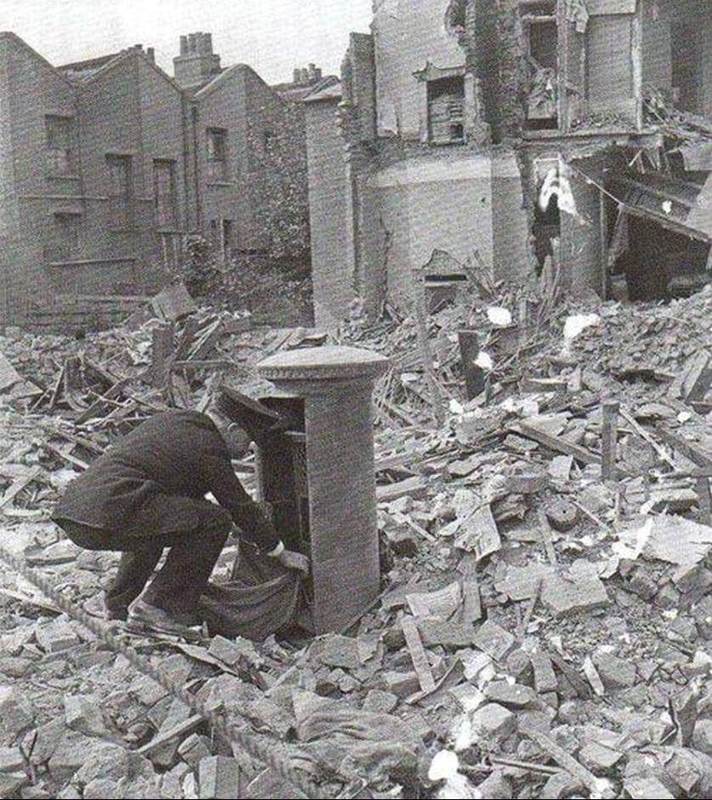 London Blitz, 1940. 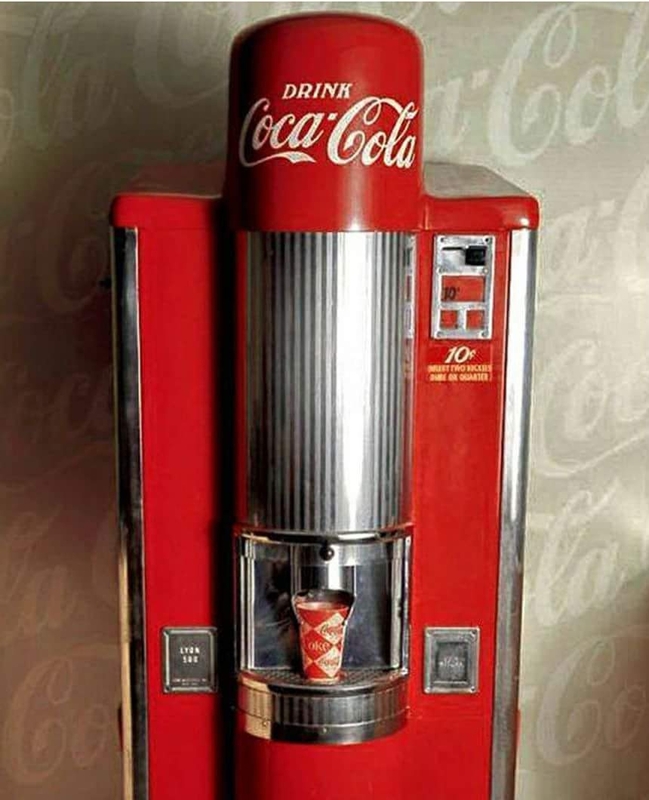 Inside a Barber shop. 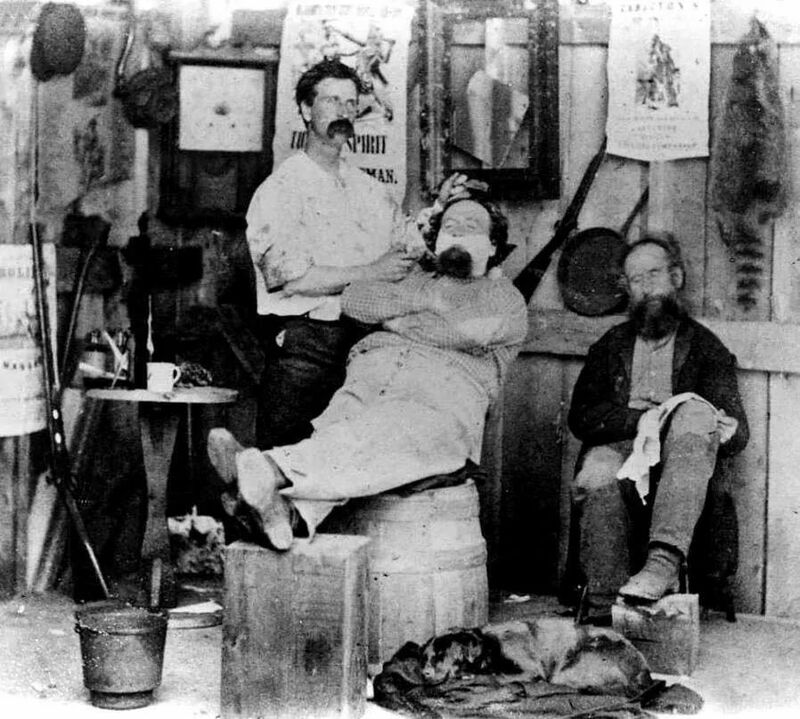 Utah, 1869. 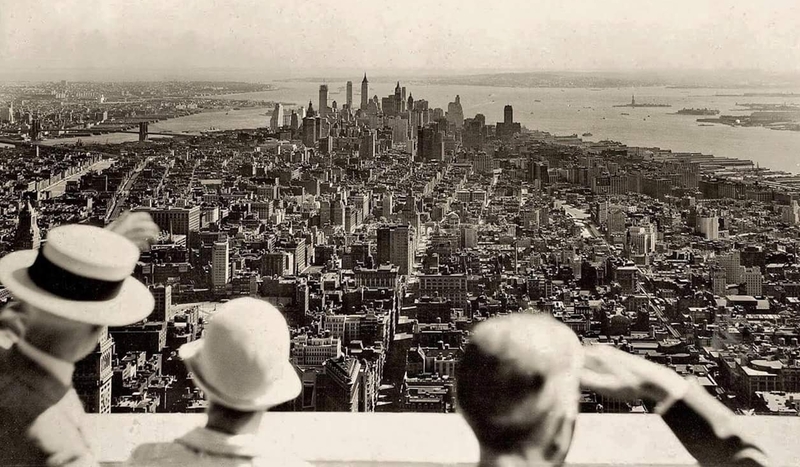 View from the Empire State Building on it's opening day. 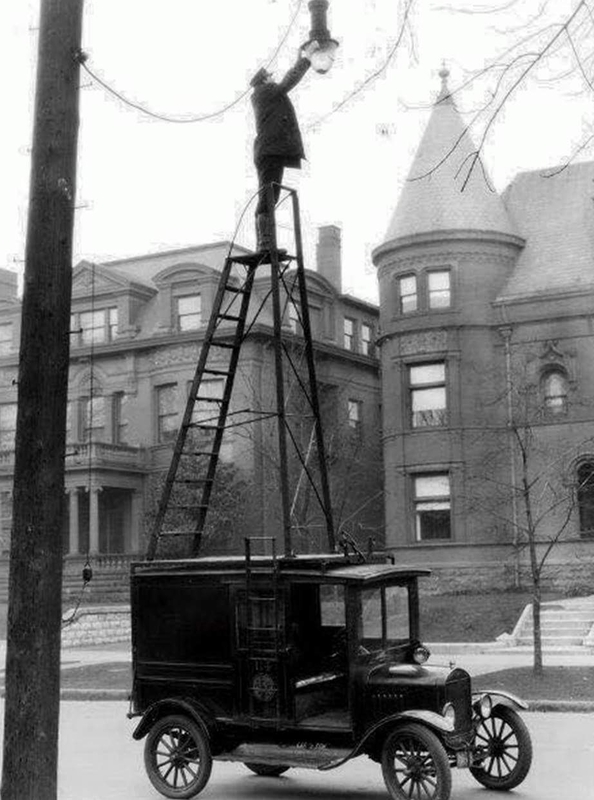 May 1st, 1931. 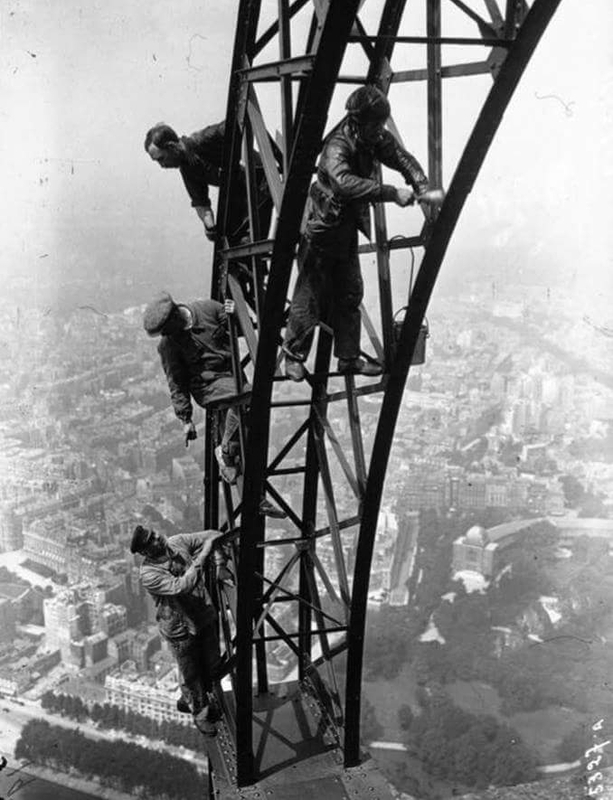 Painting the Eiffel Tower in 1932. 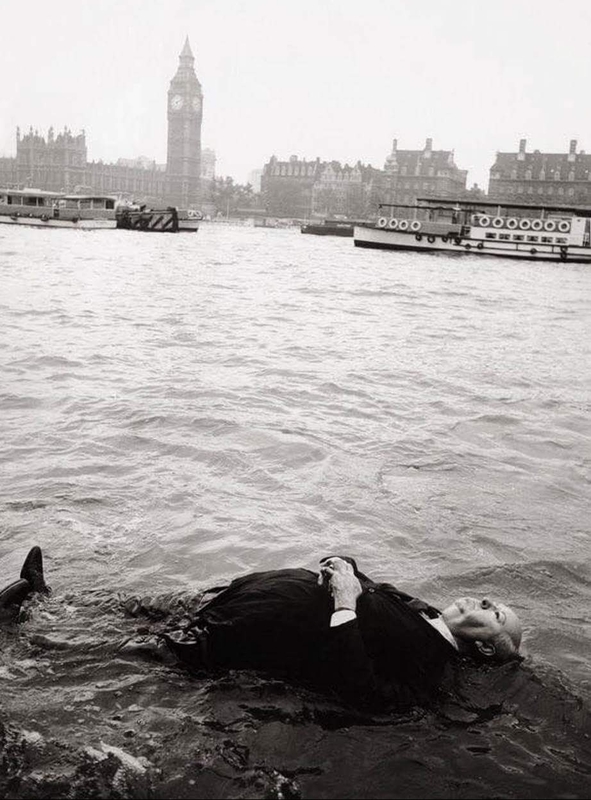 Alfred Hitchcock lying in the River Thames for inspiration. London, 1948. 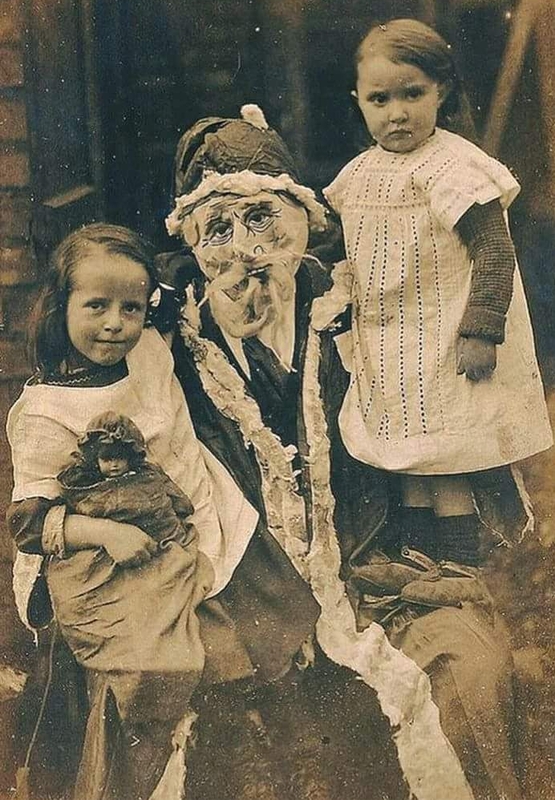 Not your regular Santa Claus. 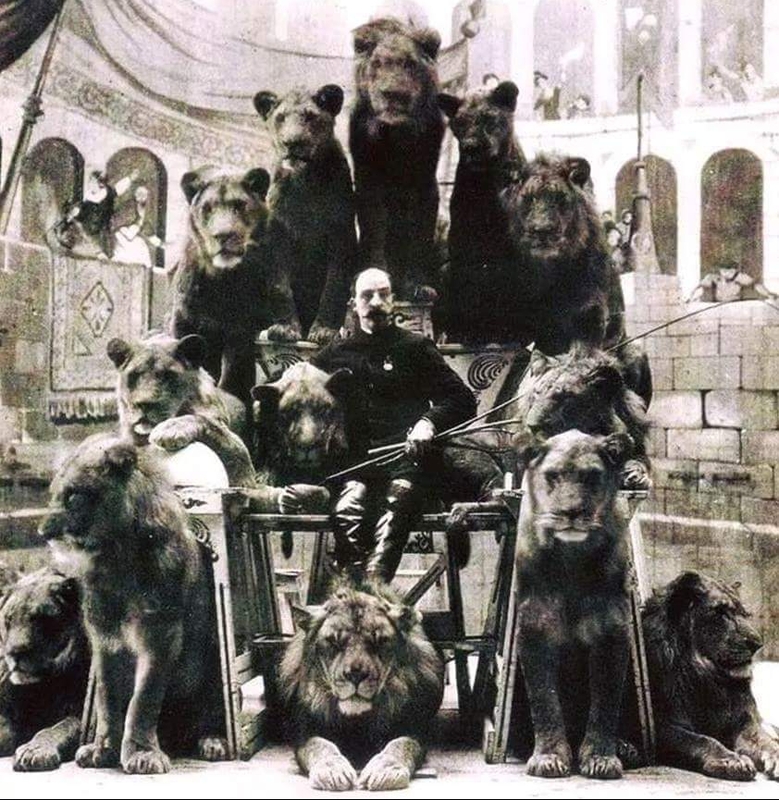 Captain Jack Bonavita sits at his throne with 13 Lions. Coney Island Circus, 1904. 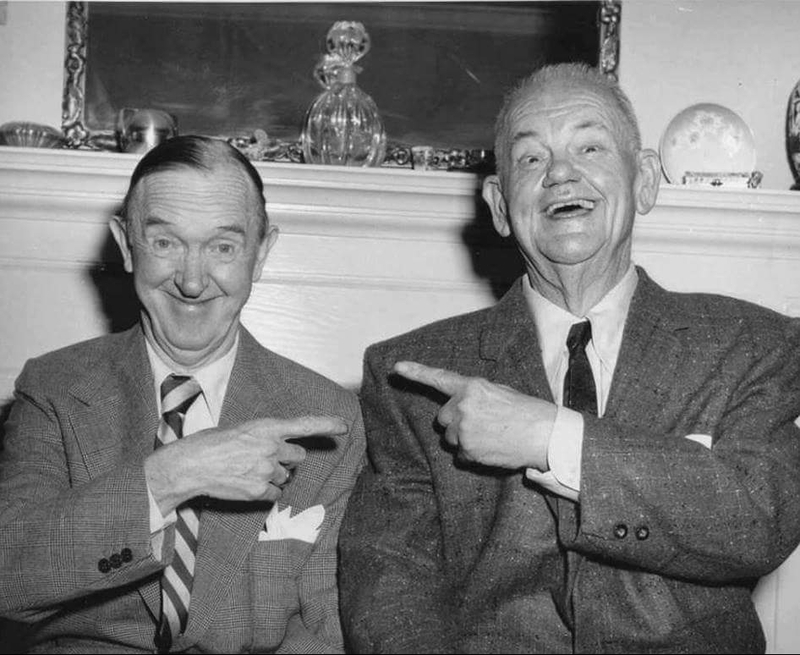 An image from Laurel and Hardys last photoshoot, 1956. 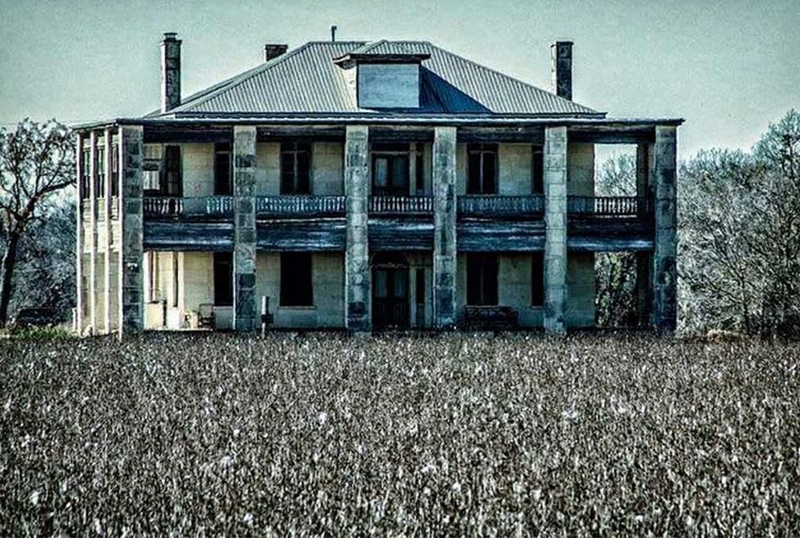 The actual Texas Chainsaw Massacre farm house located in Granger, Texas. 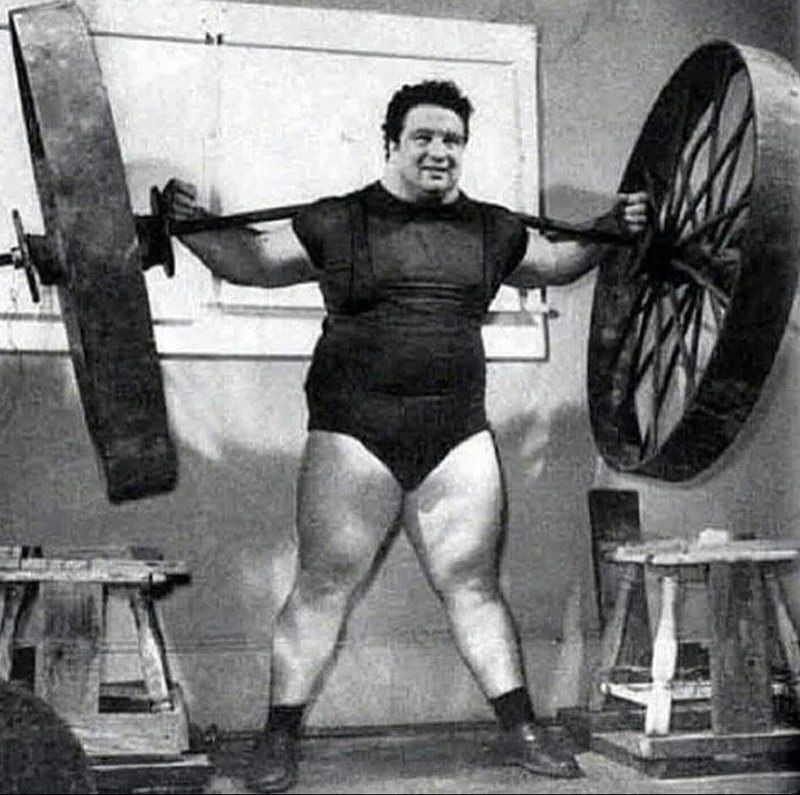 Paul Anderson lifting heavy weights, 1957. 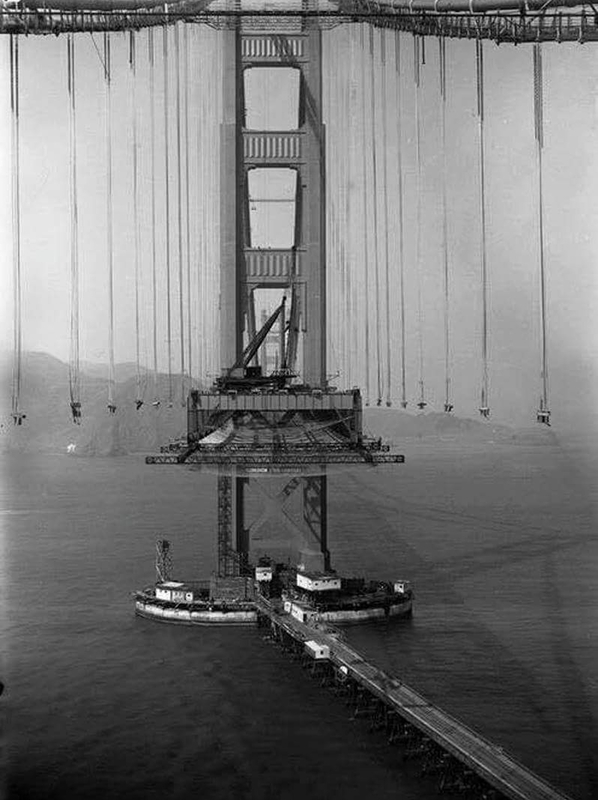 Golden Gate Bridge being built in California, 1935. 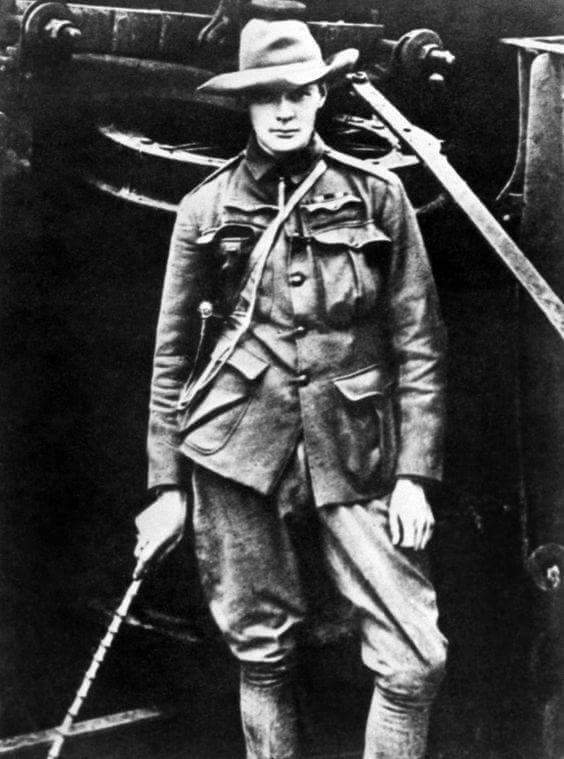 Winston Churchill in South Africa, 1899. 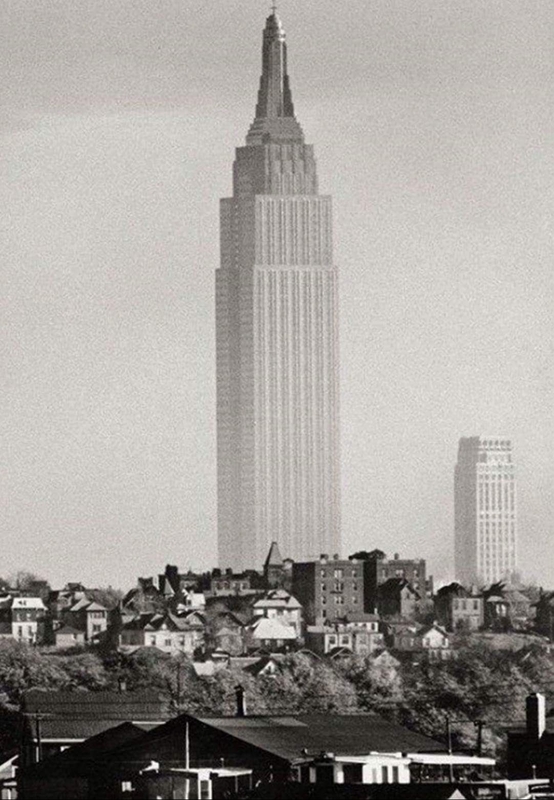 Empire State Building looking lonely, 1941. 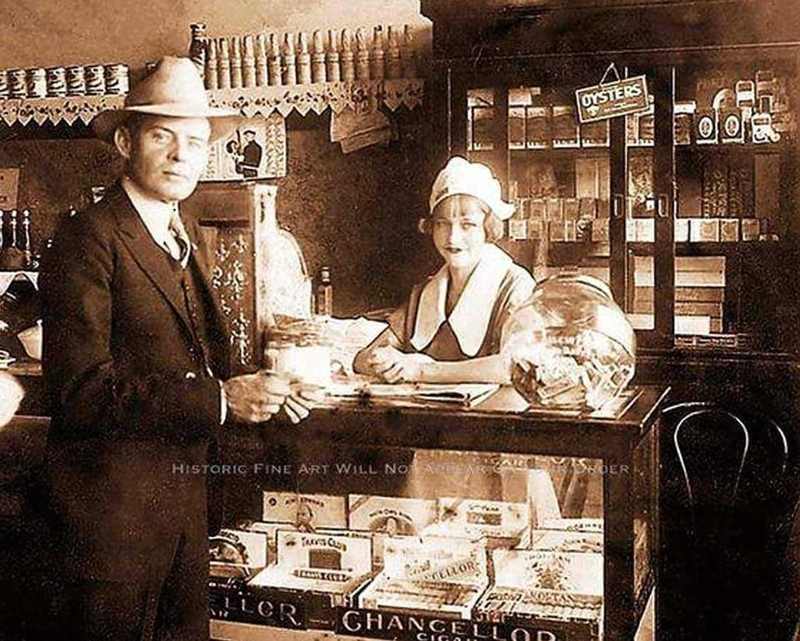 Bonnie Parker before she went all Bonnie and Clyde. 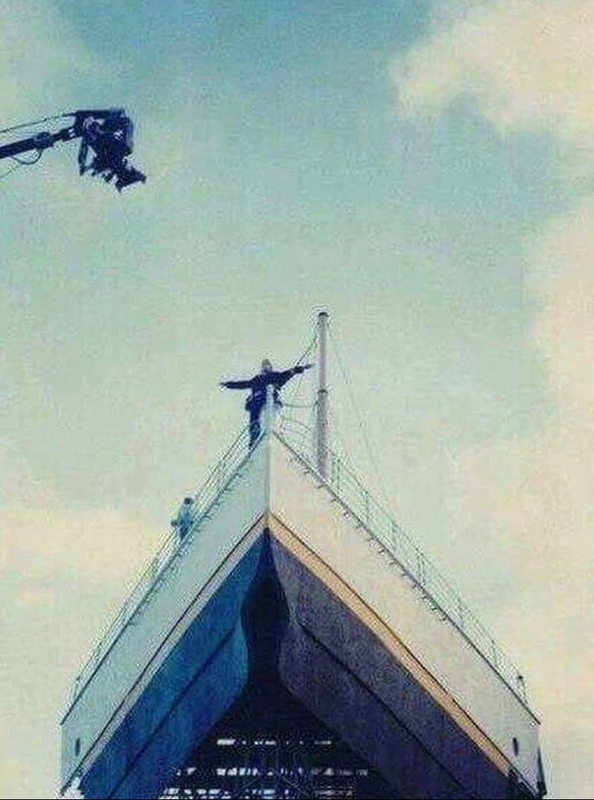 Shooting one of the most iconic movie moments, 1997. 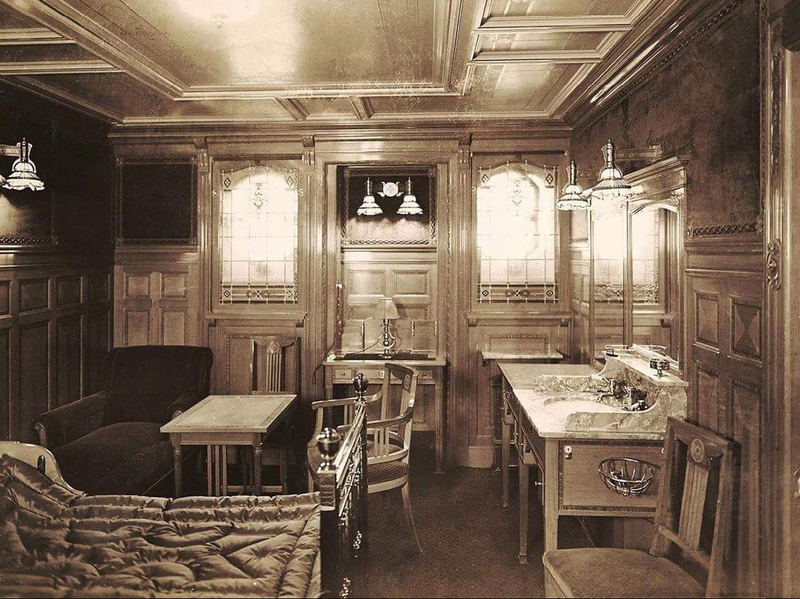 First Class suite on board the Titanic, 1912. 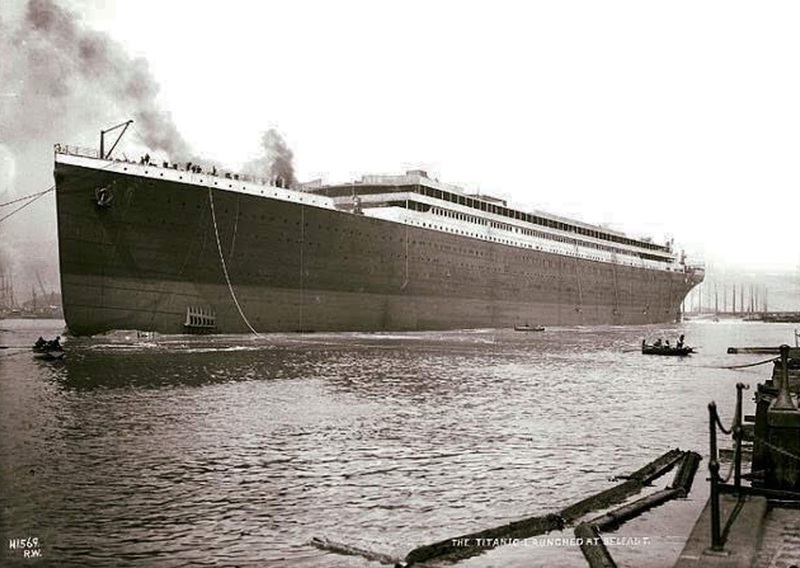 The Titanic launched from it's construction dock in Belfast on May 31st 1911. 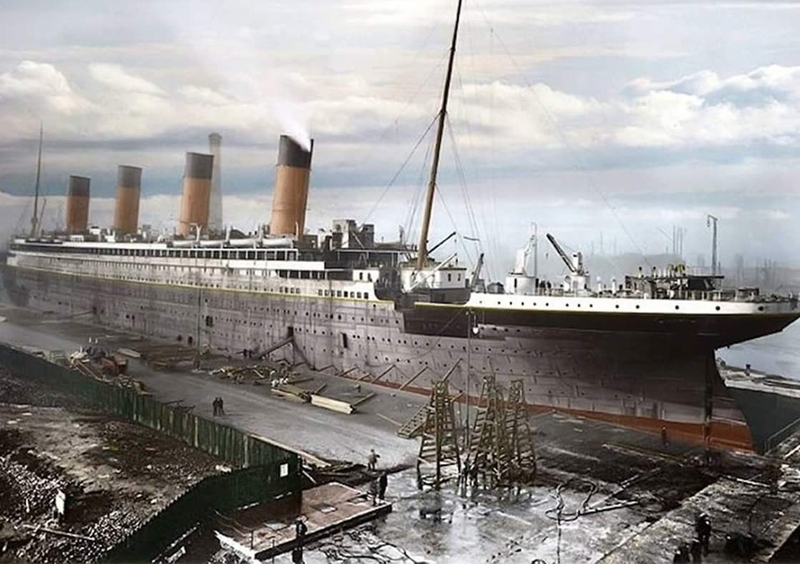 The four giant smokestacks had not yet been installed. 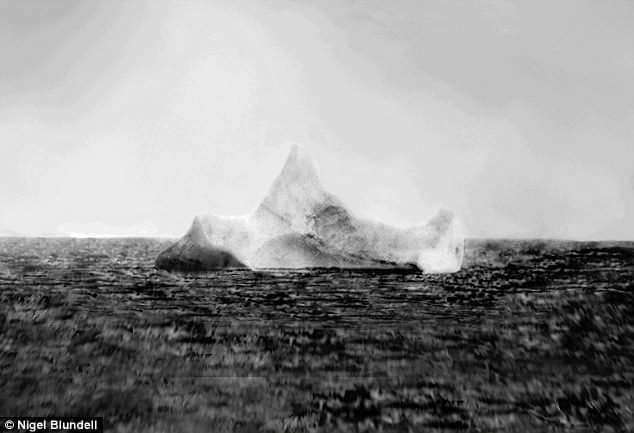 The iceberg that sunk the Titanic. 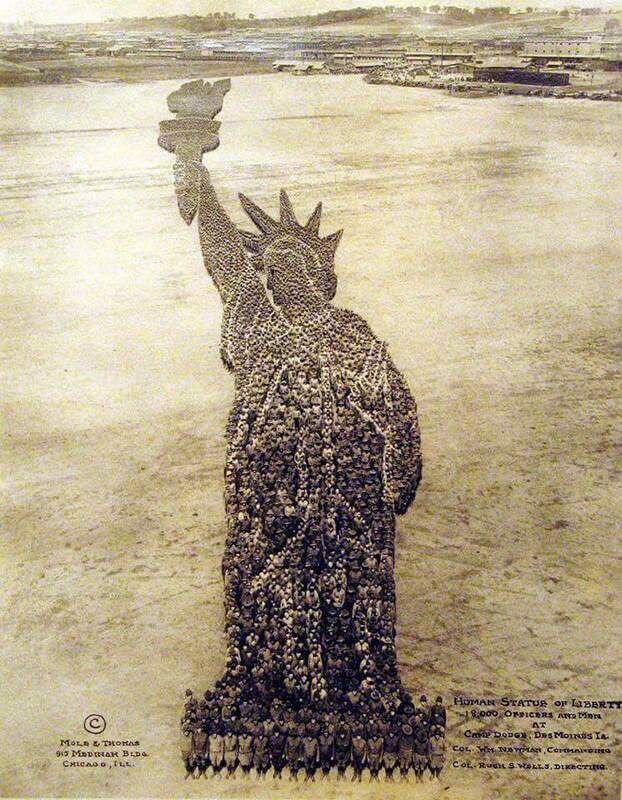 A human statue of liberty is formed by 18,000 United State soldiers at the end of WW1, 1918. 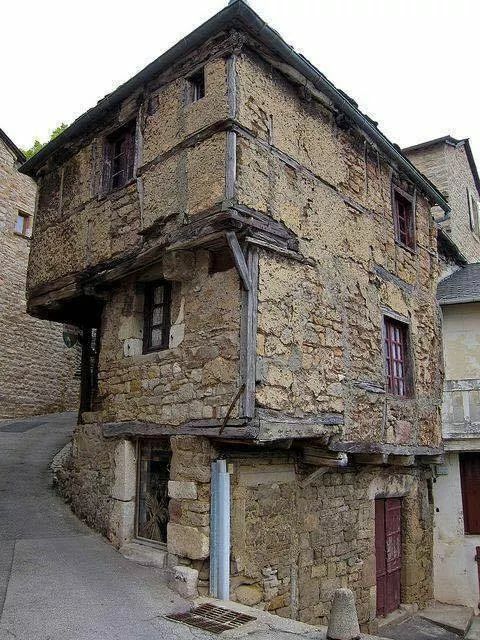 The oldest home built in the late 13th Century. Located in Averyon, France. 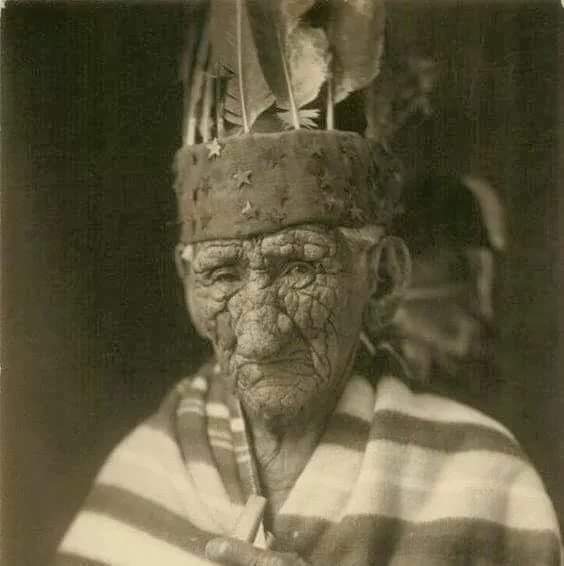 White Wolf is considered the oldest Native American to have ever lived. 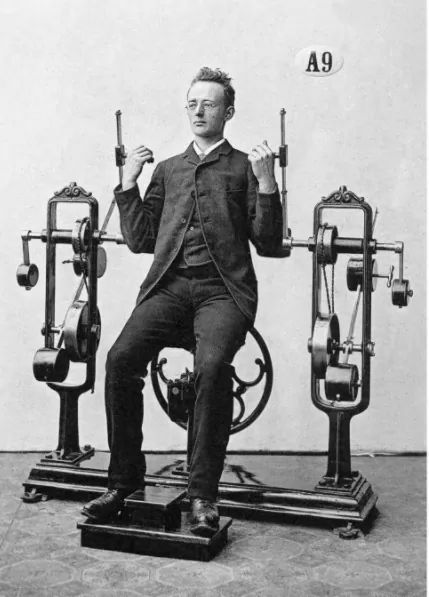 137 years old. 1785-1922. 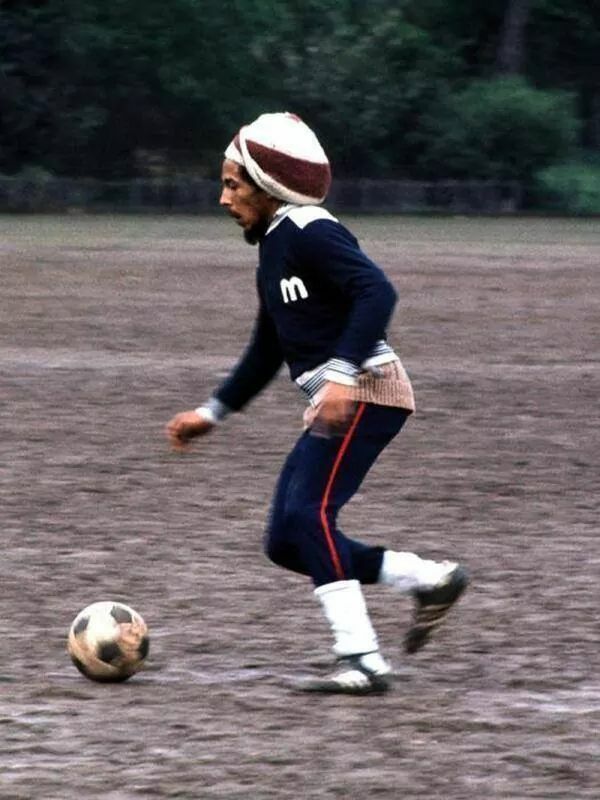 Bob Marley playing football, 1977. 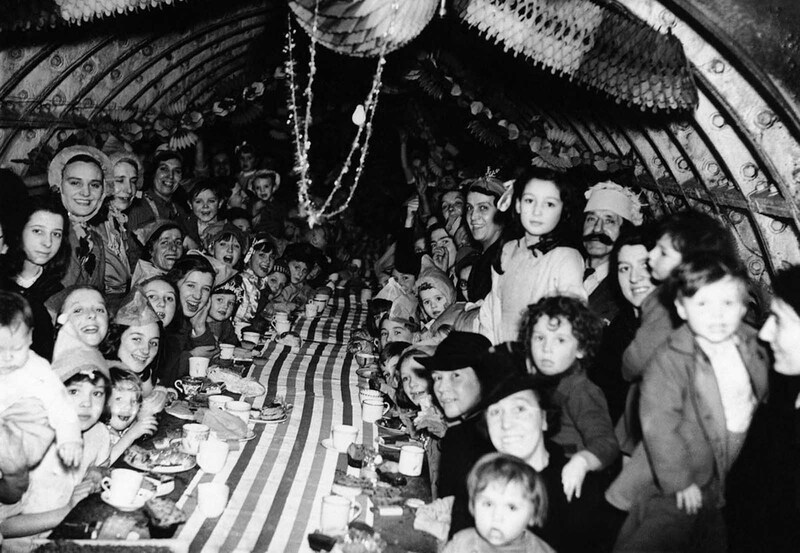 Christmas Party in an underground Shelter December 25th, 1940.